AESP NW is a community for energy service professionals to share ideas and foster collaboration. In 2005 a group of energy professionals in Portland recognized the need for an organization that could provide a regular venue for energy professionals to get together to share information and foster professional relationships. 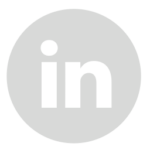 After an initial brainstorming meeting the group formed an informal association called Future of Energy and began hosting networking and educational events for energy professionals. 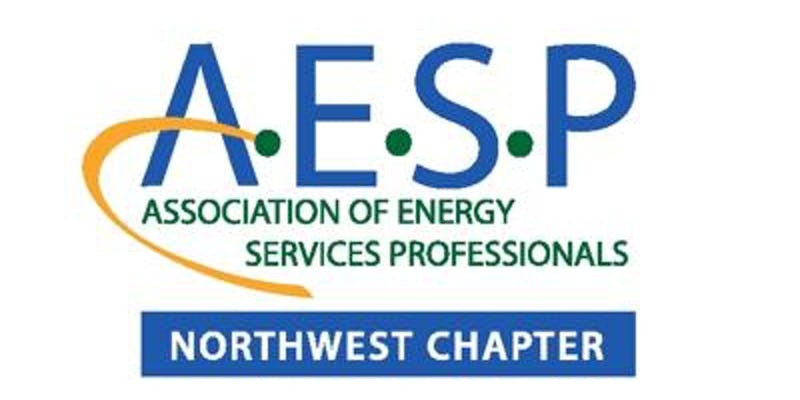 In 2007 Future of Energy became the Northwest chapter of the Association of Energy Services Professionals. The AESP NW community includes people from different organizations and disciplines, but we all share the common goal to accelerate the transition to a sustainable energy future. AESP NW provides a venue for local energy service professionals to get together on a regular basis. Our events help professionals stay current on important policy issues and the innovative work being done by members of our community. 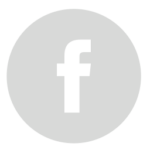 By joining our mailing list, you're a member of our chapter and will get invitation to our events.